Are you fed up of trying different techniques to sell your car and haven’t got a good luck yet? Meet the leading Used Car Buyer Melbourne Company who pay top cash for cars of any condition. 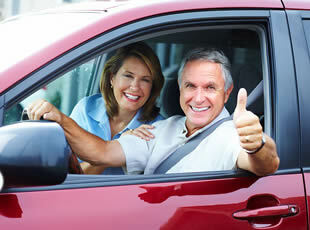 We have got the most experienced and smart people who can help you to sell your vehicle for the maximum price. We are offering our premier services throughout Melbourne and an immediate suburbs like Dandenong, Frankston, Clayton, Noble Park, Berwick, Springvale, Burwood, Werribee, Sunshine, Mornington, Endeavour hills, Narre Warren, Doncaster, Melton, Cranbourne, Ferntree Gully, St Kilda and Ringwood. If you are living around Melbourne and couldn’t see your location above then feel free to get in touch and we will help you in the first place. 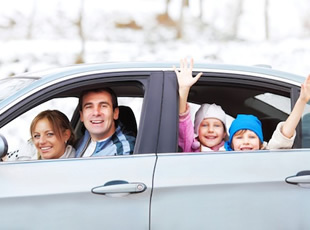 Are you moving overseas or wanted to sell your car quickly? Do not get ripped by an individual since we are able to pay the maximum money for all kinds of used vehicles, including cars, trucks, vans, Utes, 4WD & SUV’s. 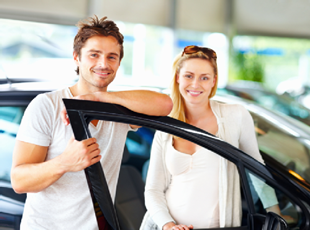 Why Used Car Buyer Melbourne? 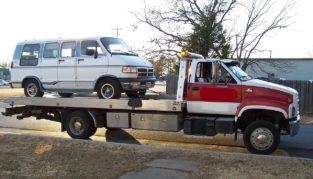 We offer FREE Auto Removal through Melbourne, VIC. We come to you! Check out – how to sell my car fast for cash? Exclusive Services at a Glance! 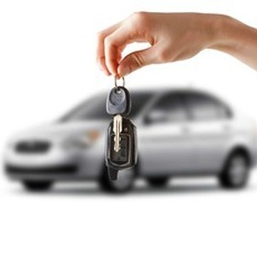 Same day Free Car Removal in Melbourne: after hours car collection service. Nothing better if we get someone to sell my car for free? Used or Old – Good or Worse – Tidy or untidy – Running or not – Junk or scrapped – Accidental, damaged, totalled or smashed – Wanted or unwanted – NO COF or WOF – Dead or Alive – Roadworthy or not – First hand or second hand cars – Broken or not. We buy Japanese, European, American and Korean vehicles for the top price. We pay from $150 – $15000 cash for Toyota, Nissan, Honda, Mitsubishi, Subaru, Isuzu, Suzuki, Mazda, Lexus, Holden, Kia, Hyundai, SsangYong, Daewoo, Ford, BMW, Mercedes Benz, Volvo, Volkswagen, Peugeot, Land Rover, Fiat, Jeep and much more. Sell your car with confidence now. Wondering, who can buy my car online? 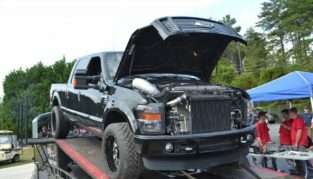 What we need before buying your vehicle? Got more questions for us? Check out our FAQ section and get the answers to all of your general questions. Selling your car for cash? Get in touch for free car valuations with the Melbourne’s premier junk car buyers who pay top cash for scrap cars. You can get up to $15000 cash for cars, in any condition. You can simply call us at 0431 67 2036 or fill up one of quotation form on our website and one of our crew members will help you at the first spot. Please keep the vehicle’s registration number of engine’s chassis number handy. The quickest, safest and hassle free way to sell a car, 4×4, truck or van. Thanks so much John! Team at Used Car Buyer Melbourne is fantastic to deal with. I took around 4 quotes before getting ahead with these guys and trust on me - nobody can pay you more cash for unwanted cars than these guys. Highly recommend to everyone.